I inherited my parents' wedding china. Mr. LH inherited his grandmother's silver. "How on earth do people settle for one china pattern when choosing their wedding china?" They are all so beautiful! I feel quite lucky to have inherited a set. It saves me the dilemma of having to choose. But I guess if you couldn't choose just one, you could be like my dear auntie who would mix and match place settings that she found in thrift stores and consignment shops. The sets didn't cost her much so she didn't fret so much about breaking pieces. They soon became her "everyday dishes" rather than "special occasion only" dishes. Yes, they were more "worn" looking, but that made them more beautiful. With such an assortment of china, guests could choose the china pattern they wanted to use as their "personal place setting" when they visited. 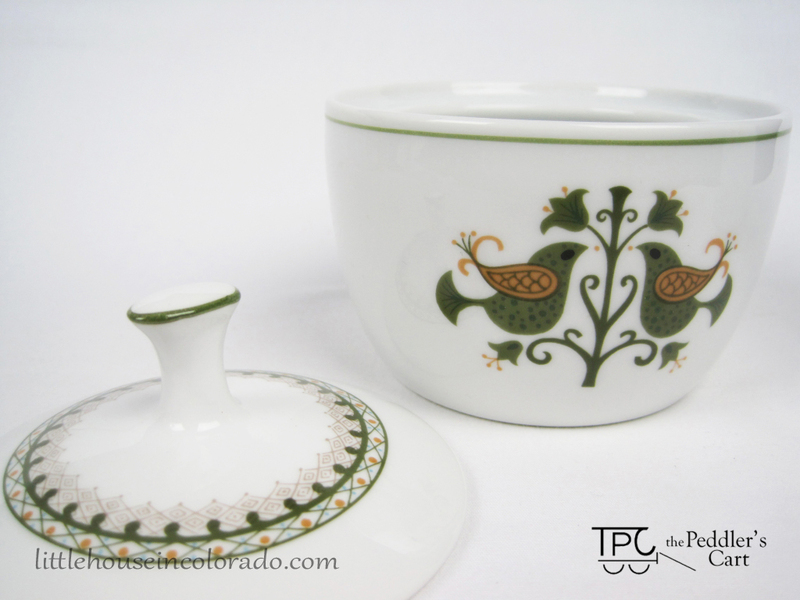 It's sometimes hard to move away from the more traditional complete matchy-match china sets. But having many different place settings, though it may seem eclectic to some, is certainly one way to personally enjoy a wide assortment of the china patterns available to us. 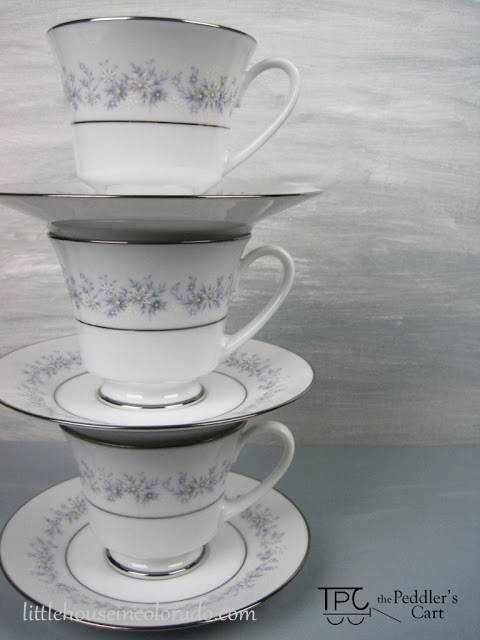 If you need to complete your set, create a new one, or start your own mis-matched china set, visit our Etsy shop to see the vintage china patterns we have available. 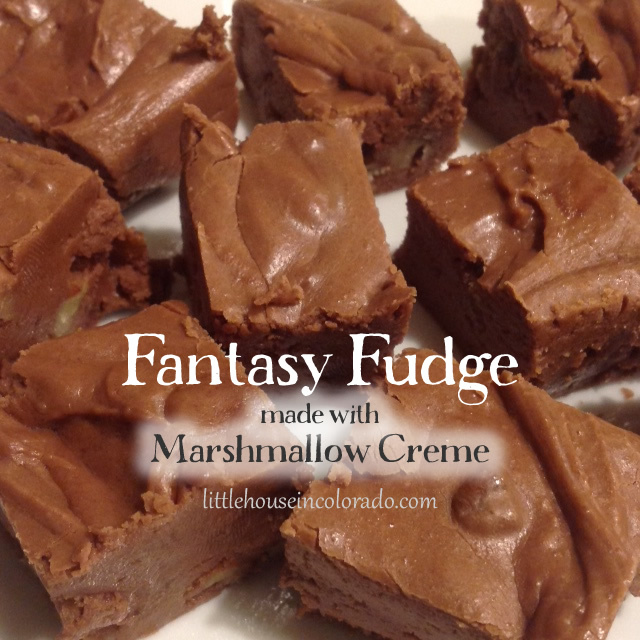 This recipe for Fantasy Fudge was found mixed up in a modest collection of recipes dating back to the 1940s. Whip up a batch of this tasty fudge for your sweetheart this Valentine's Day!